Looking for a used Subaru? 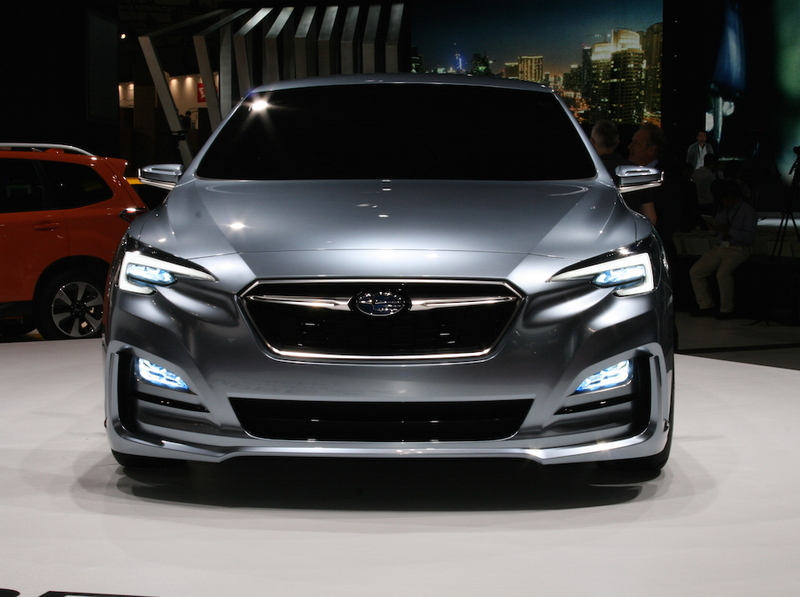 Got a specific Subaru model in mind? Subaru cars are the epitome of Japanese engineering, and with a current eye on eco-friendly driving, they've also acquired a new audience that's keen to 'do their bit'. 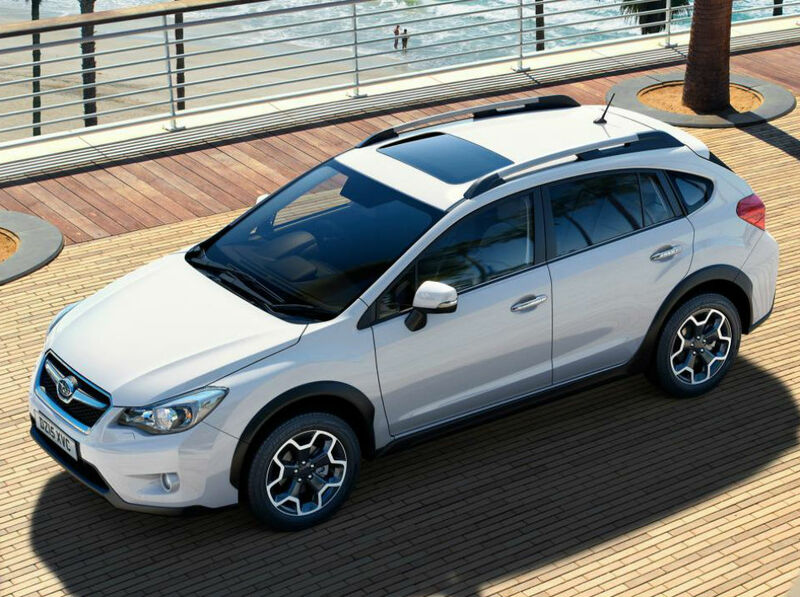 If you'd like to check out a great range of used Subaru cars just visit Carmony.co.uk, where there are hundreds to choose from and all from our most trusted dealers.